Save 20% on stays between May 1 and September 30. Discount will be applied during price quote. See our Sizzling Summer Deals for information. This offer ends March 10. 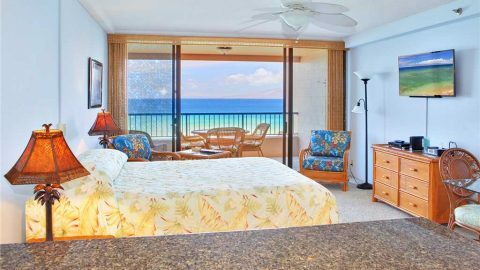 This page shows the availability of our Maui vacation rentals on your selected dates. 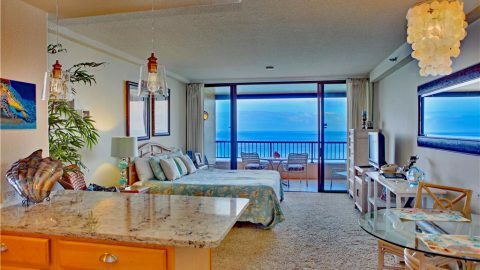 It may include Maui condos designated as "Best Rate" that are assigned by Maui Kai at check-in.